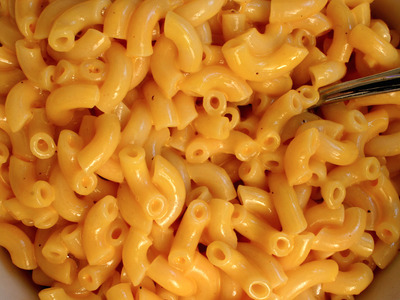 Panera is cutting artificial flavours, sweeteners, preservatives, and colours from all packaged foods — beating many of the biggest names in the industry. On Wednesday, the company announced a plan to cut all artificial ingredients from its Panera at Home line by the end of 2016 — the deadline for the chain to reach its goal of cutting all artificial preservatives, sweeteners, colours, and flavours from the menu in restaurants. Shaich prides himself and Panera f0r being ahead of the industry when it comes to “clean” food. With the plan to cut artificial ingredients from Panera at Home, he hopes that the company can help increase pressure to cut artificial ingredients from packaged goods. Via FlickrIn March, Kraft revealed it had changed its mac-and-cheese recipe — without customers even noticing. Kool-Aid. Nestle is removing artificial flavours and colours from chocolate, but struggling to do the same in gummy and sour candies such as SweeTARTS and Nerds. 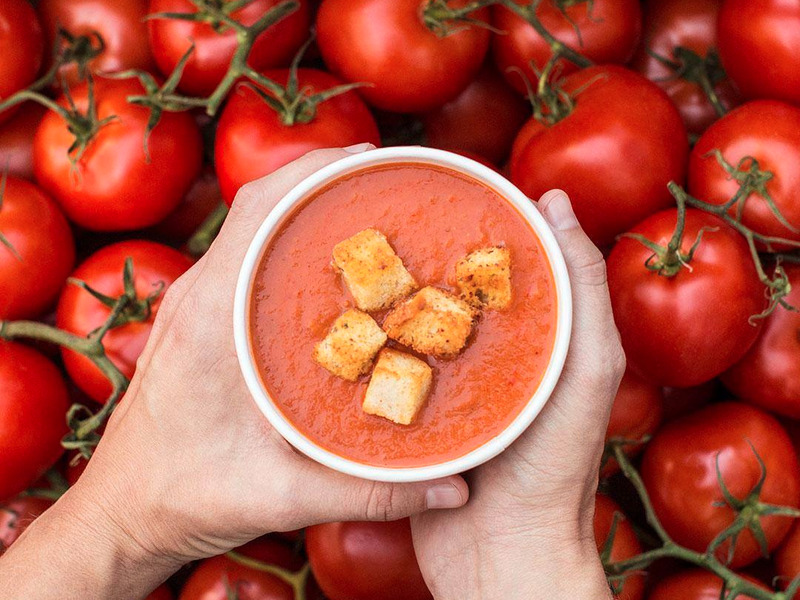 Campbell doesn’t use artificial ingredients in soups made in the US and has pledged to cut all artificial colours and flavours by 2018, but does use ingredients (like sodium phosphate) on Panera’s “no no” list. General Mills similarly has plans to cut artificial flavours and colours from cereal by the end of 2016, but still sells other products that contain artificial ingredients. Cutting artificial ingredients from packaged foods has a different set of difficulties than making the change at a restaurant chain. Preservatives are key to expanding shelf lives, and working with the retailers adds a layer of complication that isn’t there when rolling out changes at Panera locations. 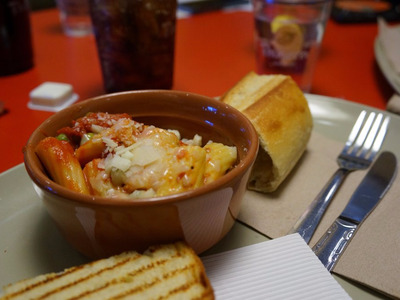 Yelp/Luke C.Panera menu items will all be ‘clean’ by the end of the year. However, since Panera’s packaged food is a growing part of the company’s business, making the change in groceries stores as well as in Panera cafes was key for the company. Panera at Home is now a $150 million retail business, encompassing nearly 50 products, from salad dressings to refrigerated soup.